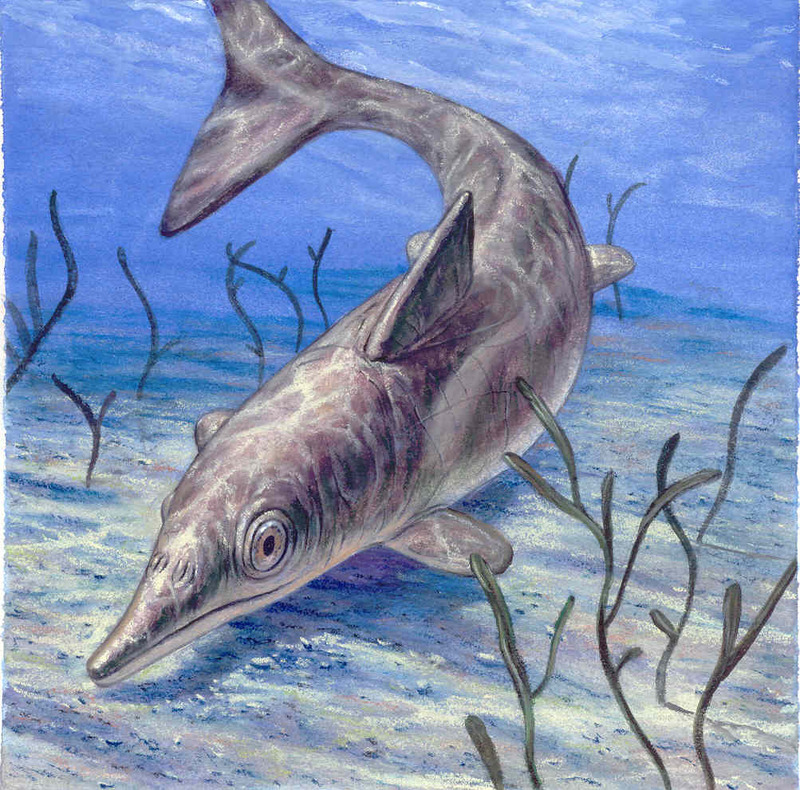 Soft-tissue analysis of Jurassic ichthyosaur reveals they were most likely warm-blooded, had insulating blubber and camouflage coloration. 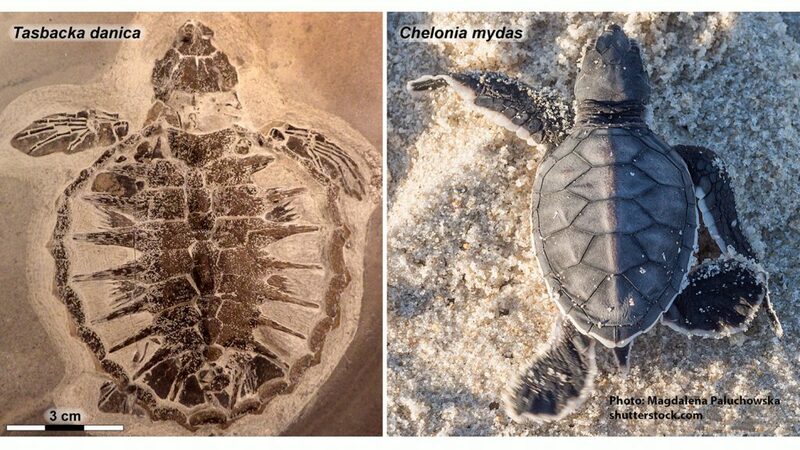 Fossil tissues show that a pigment-based survival trait common to modern sea turtles evolved at least 54 million years ago. Researchers have isolated additional collagen peptides from an 80-million-year-old Brachylophosaurus. 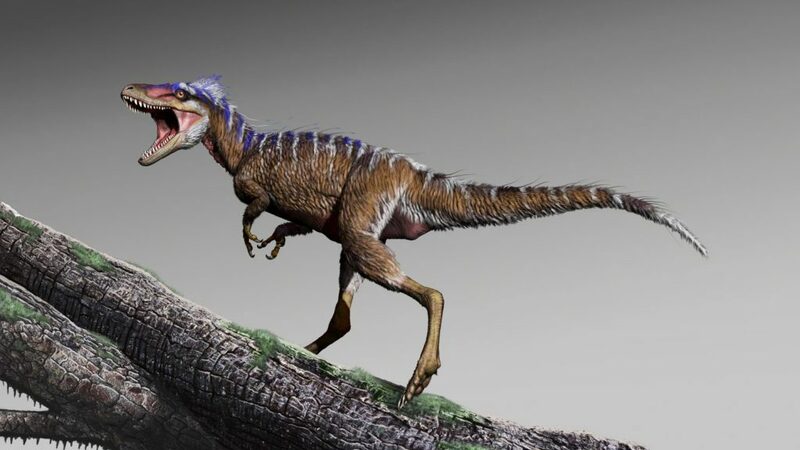 Researchers have found evidence of original keratin and melanosome preservation in a 130-million-year-old Eoconfuciusornis specimen. 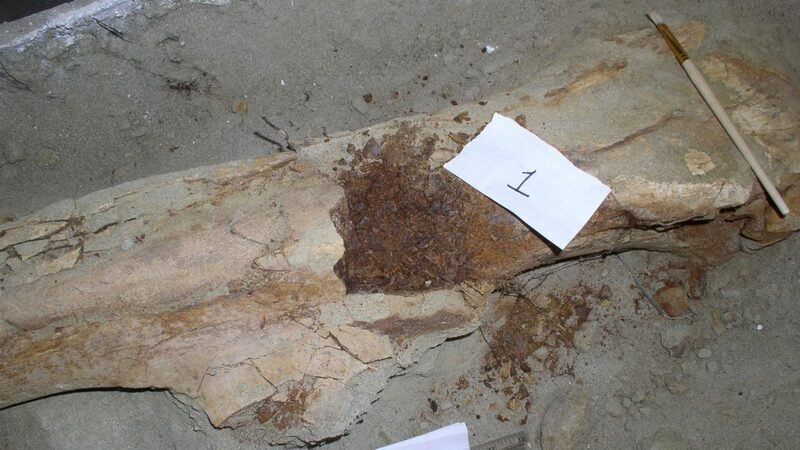 Researchers find original proteins in a 75 million-year-old dinosaur's claw sheath. 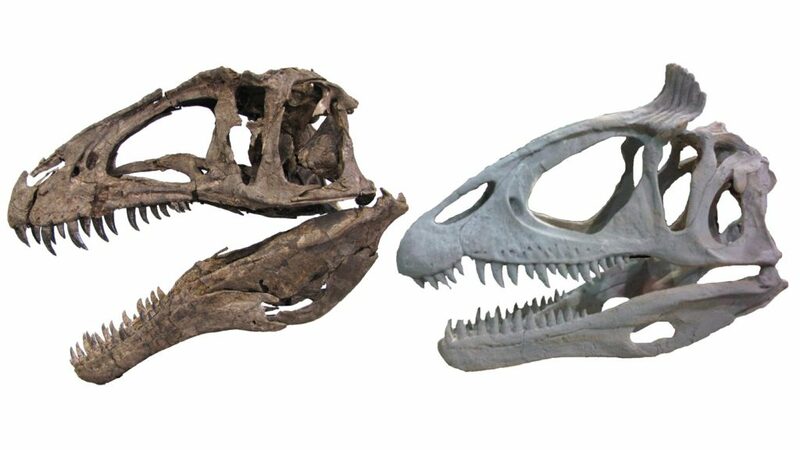 Bling and big bods: theropod dinosaurs with bony crests, horns and knobs on their heads got bigger faster than their unornamented brethren. 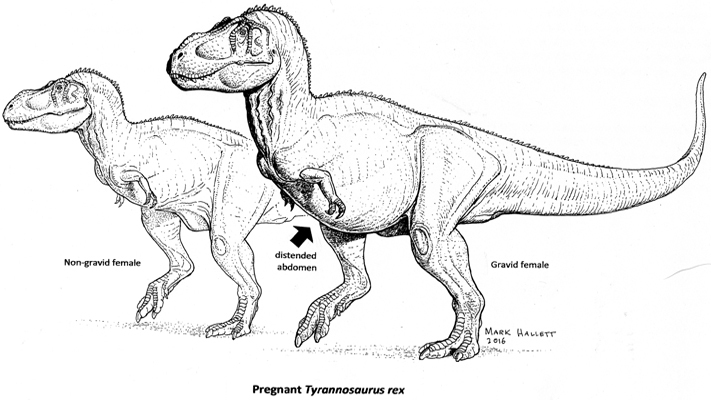 Paleontologist Mary Schweitzer explains what we really know about dinosaur DNA. 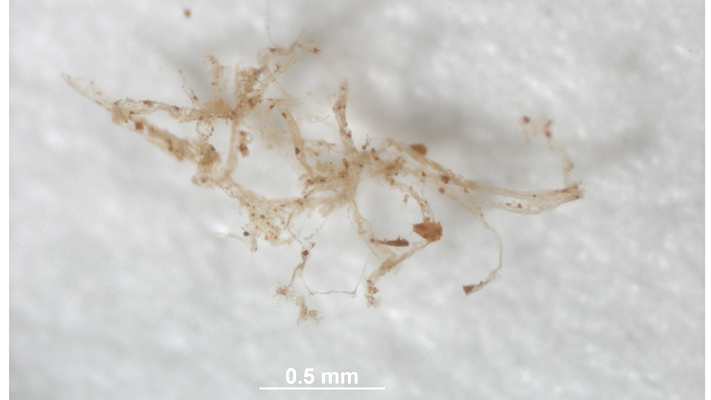 Researchers confirm that blood vessel-like structures in an 80 million-year-old hadrosaur fossil are original blood vessels, not biofilms or other contaminants. Paleontologist Mary Schweitzer wants to see colleagues use of molecular analysis and other technologically advanced tools to confirm claims about dino color. 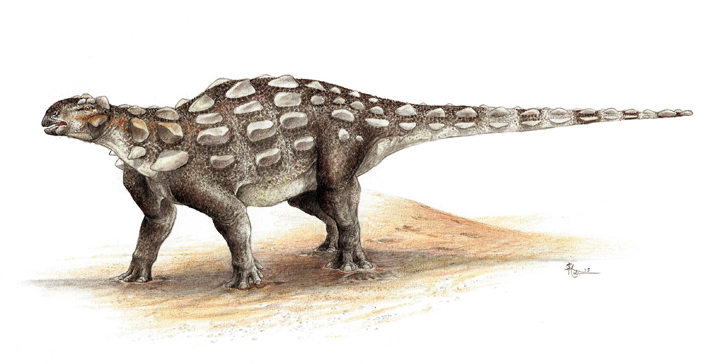 How did the ankylosaur get its tail club? 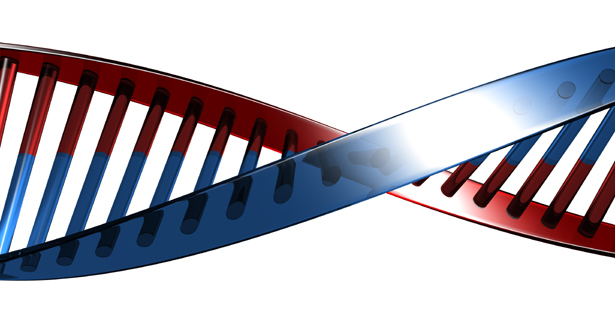 Researchers traced the evolution of the ankylosaur’s distinctive tail, finding that the handle arrived first on the scene, and the knot at the end of the tail followed.